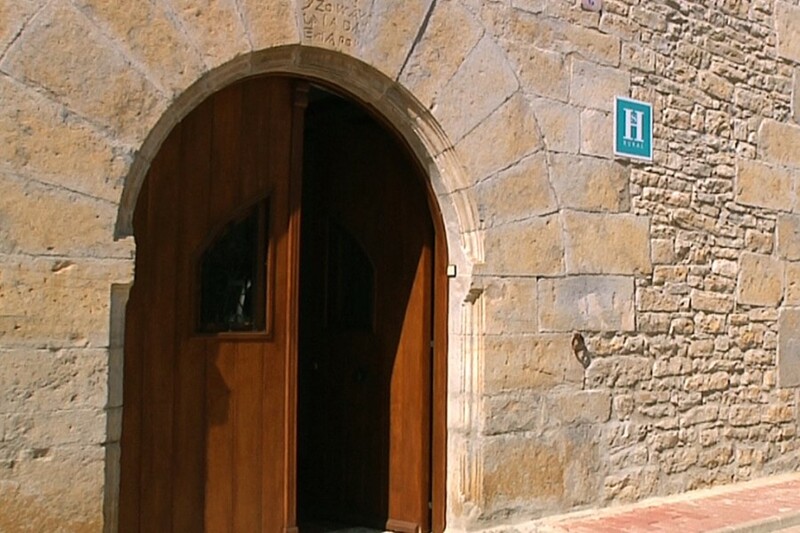 It is located in a building from the XVIII century rebuilt in 2004 keeping the original stone façade. 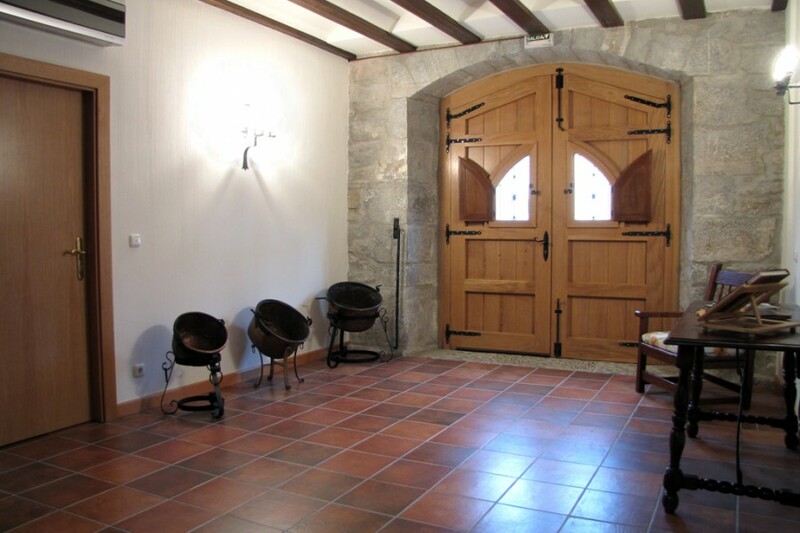 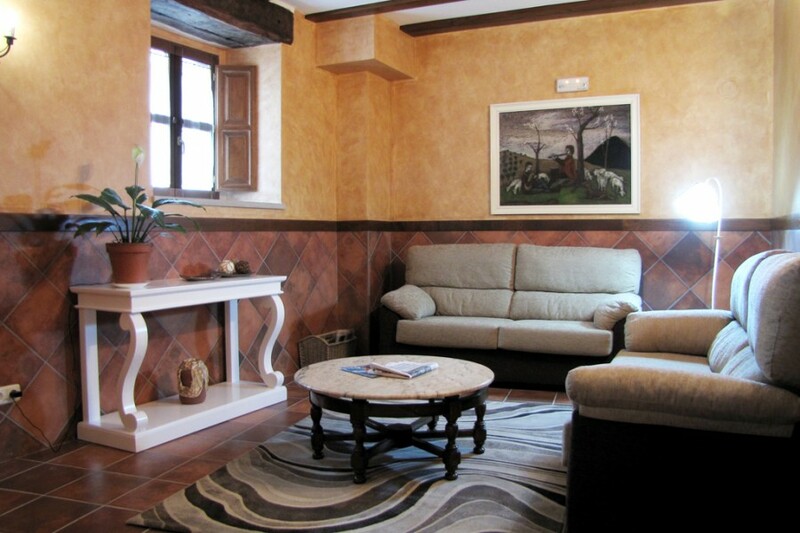 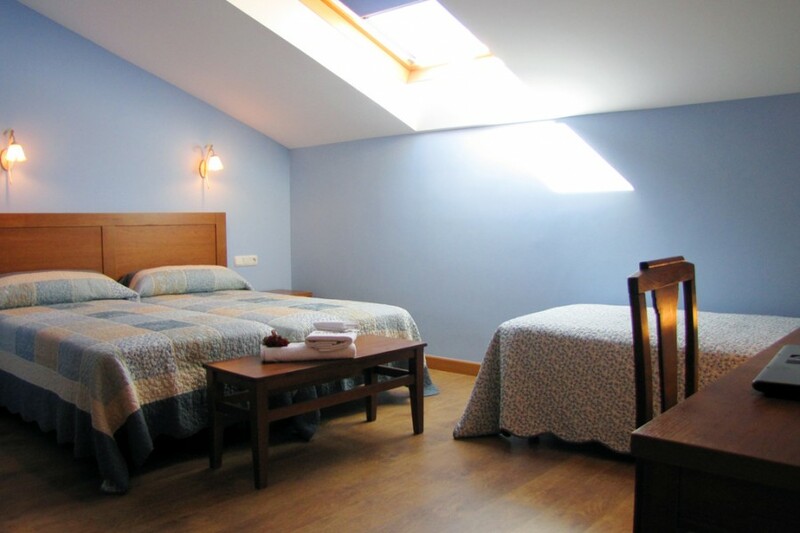 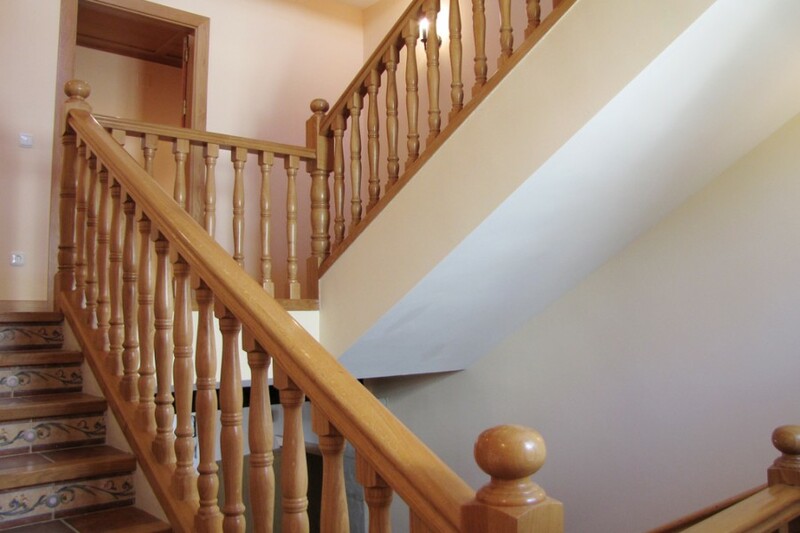 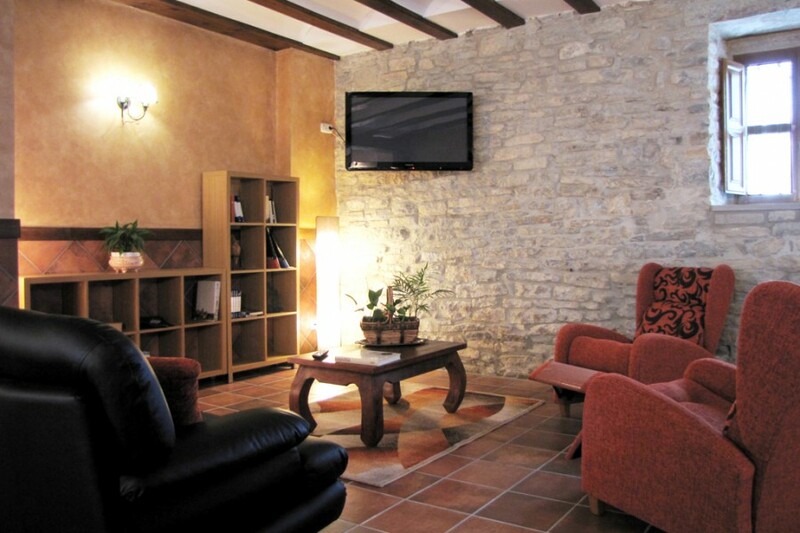 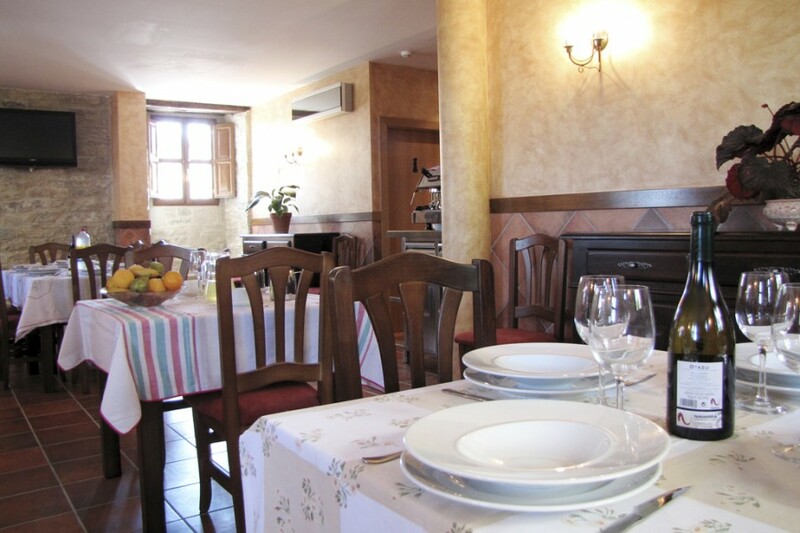 10 minutes from Pamplona, with bus service, on the slope of the mountain chain of Sarbil. 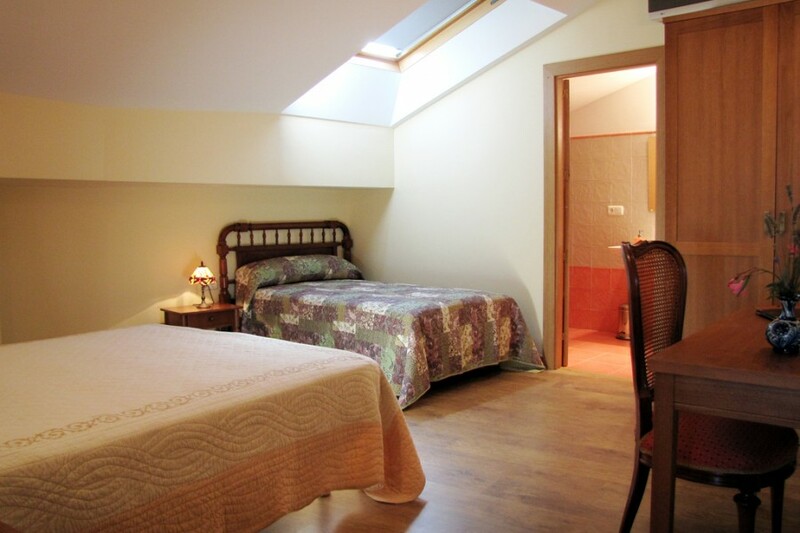 Bedrooms services: it has 4 triple bedrooms, 8 double and 2 single bedrooms. 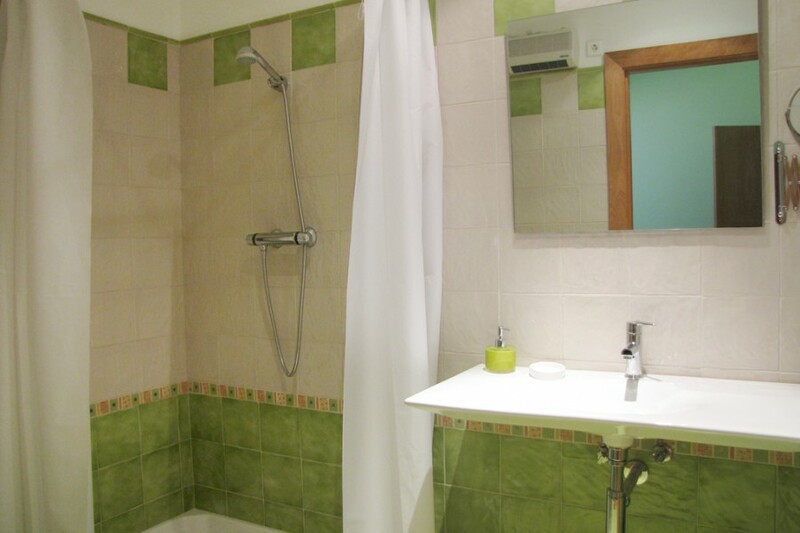 All of the bedrooms have inside a bathroom of exclusive use, and acclimatization. 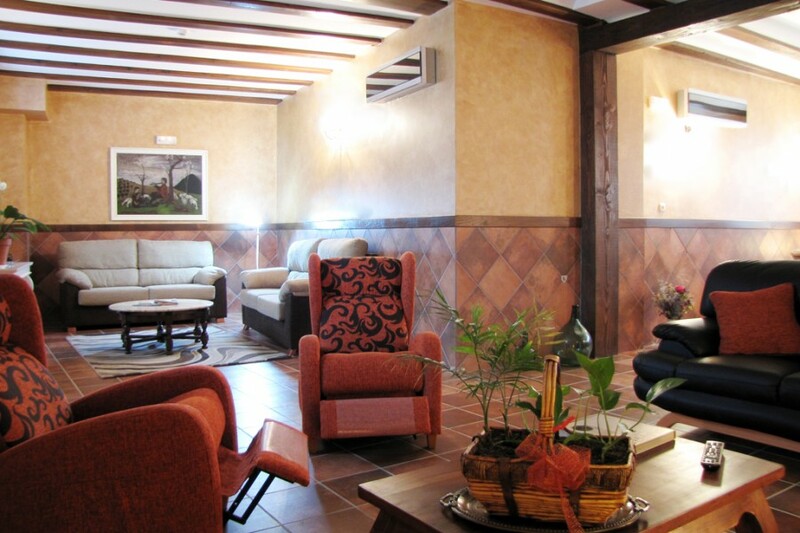 Hotel services: it has living-dining room for the guests, multi-use room and parking. 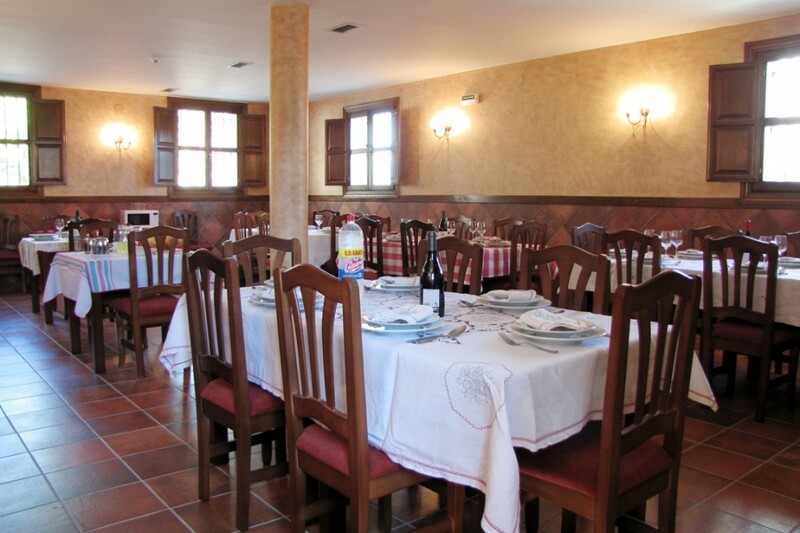 10 km from Pamplona, next to the mountain chain of Sarbil, close to the birth of Arteta. 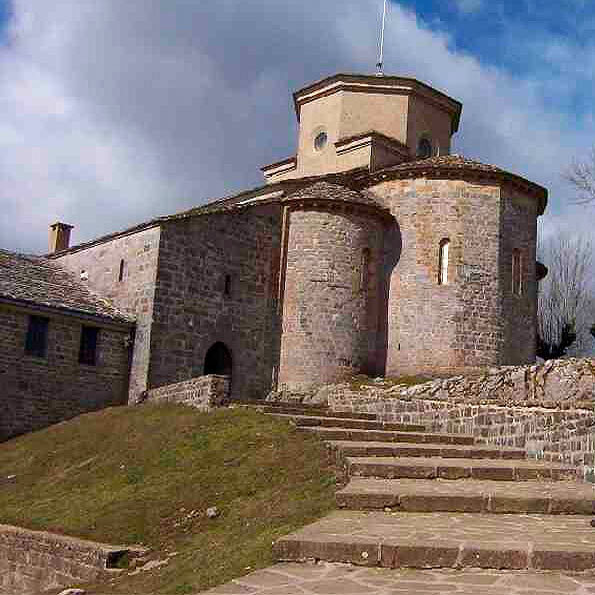 Nowadays parish from the XVIII century and the previous, today hermitage, is Romanesque. 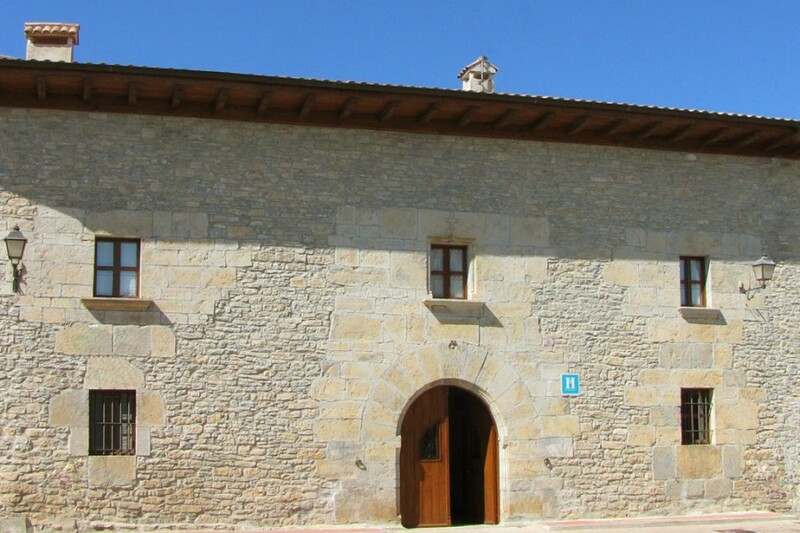 Some houses from the XVIII century. 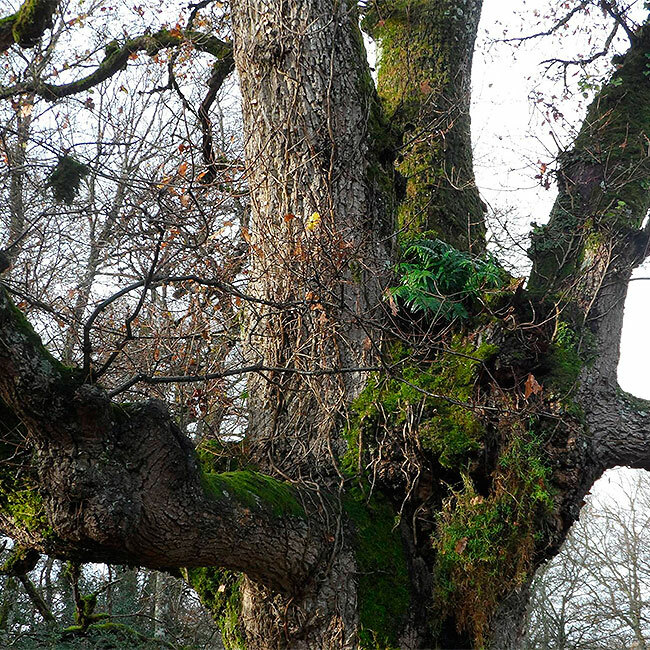 Medieval bridge of three eyes above the Araquil. 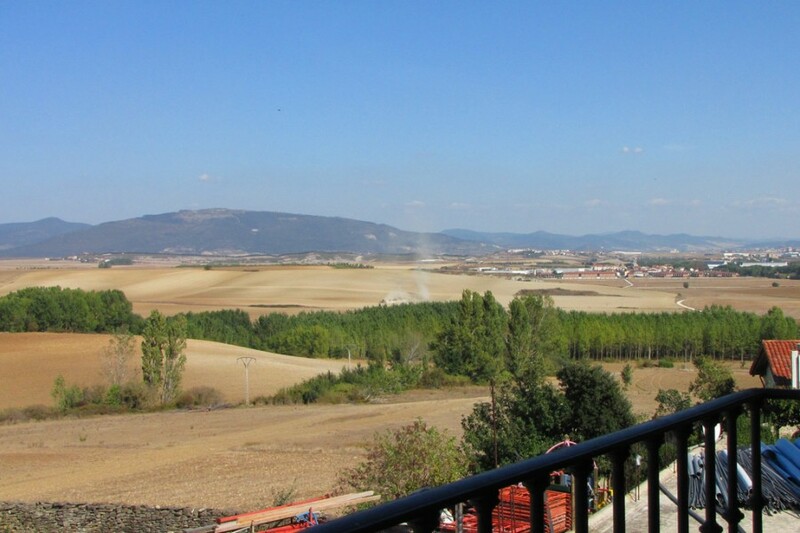 Ideal environment for climbing, route bike and mountain bike and hiking through its beautiful paths. 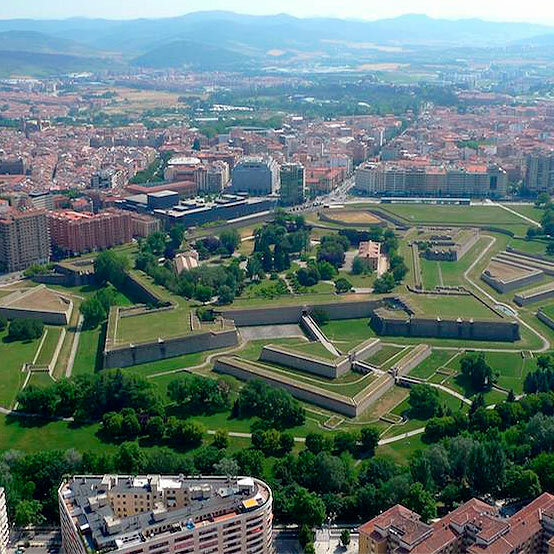 Pamplona, ​​Peñas Etxauri, Urbasa mountain chain.